An emollient night face cream containing jojoba, avocado, and grape seed oils for superior protection and rapid skin repair! A rich emollient night cream composed of jojoba, avocado, and grape seed oils, & squalane (plant derived) that protects your skin and makes it feel velvety soft. The active ingredient, pentapeptide, repairs and renews your skin cells so you can truly take advantage of your beauty sleep! 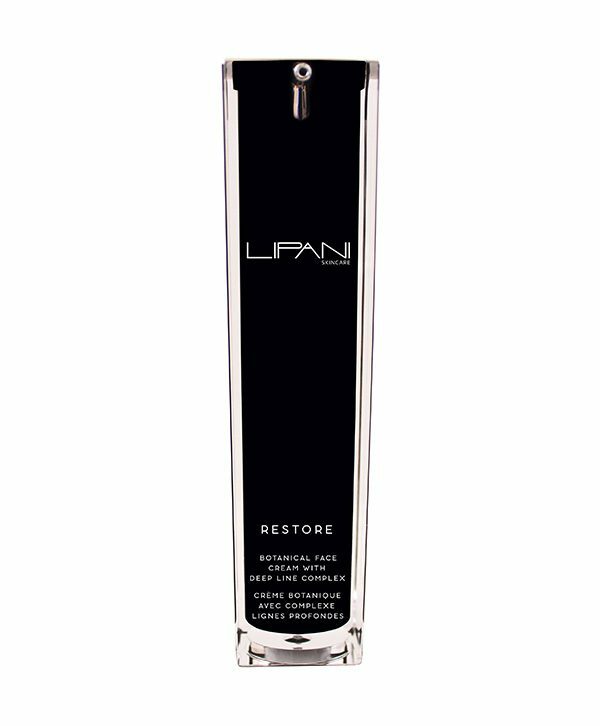 Luxurious, ultra-light, fast-absorbing facial oil that fights wrinkles and prevents moisture loss. A gentle face cleanser derived from coconut oil for an incredibly refreshing feel. A daytime face cream composed of a 5 oil blend and hyaluronic acid for maximum hydration! A firming mask made from pure Arctic clay for exceptional skin detoxification. Contains no fillers! 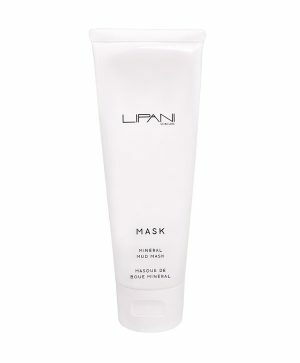 A firming mask made from pure Arctic clay for exceptional skin detoxification. A face toner formulated with a fusion of botanical extracts and marine minerals for maximum firmness!